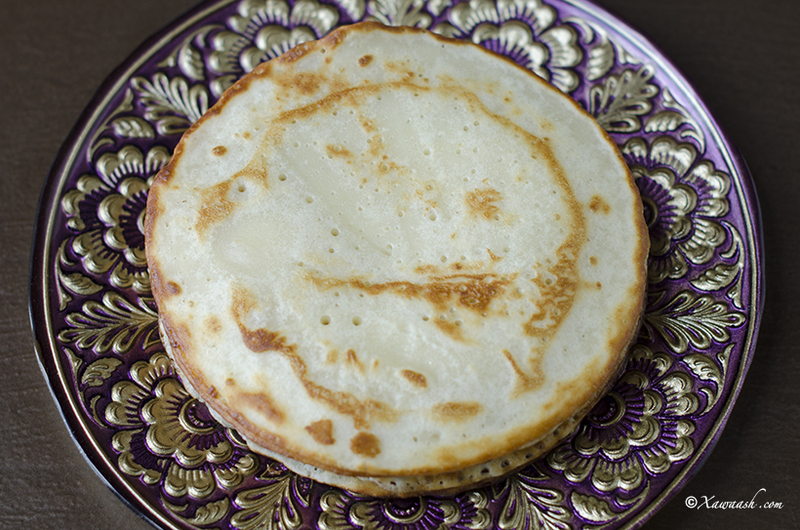 Bur shubaal is a traditional Somali pancake and is a popular street food. It was sold by street vendors and was available in the markets, in front of schools, offices, and neighbourhood gathering spots. 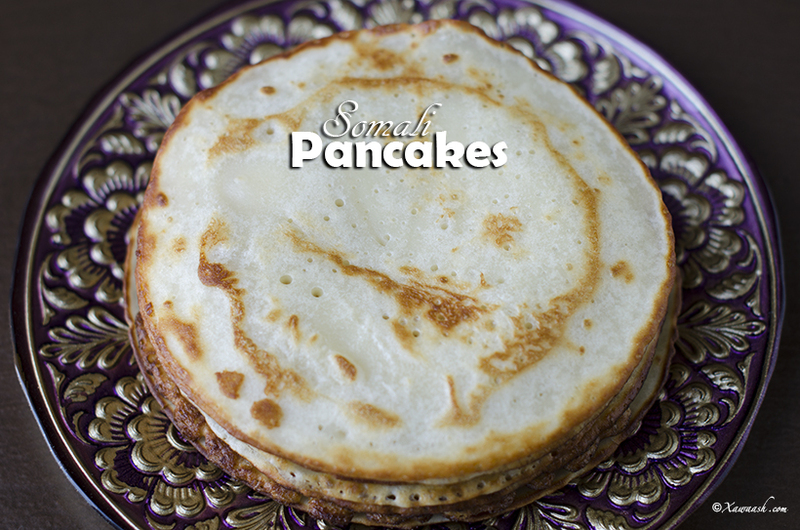 It is a sweet, unleavened pancake that is great with tea for a quick breakfast on the go. Somalis like their bur shubaal to be extra sweet since it is served plain and with no toppings. 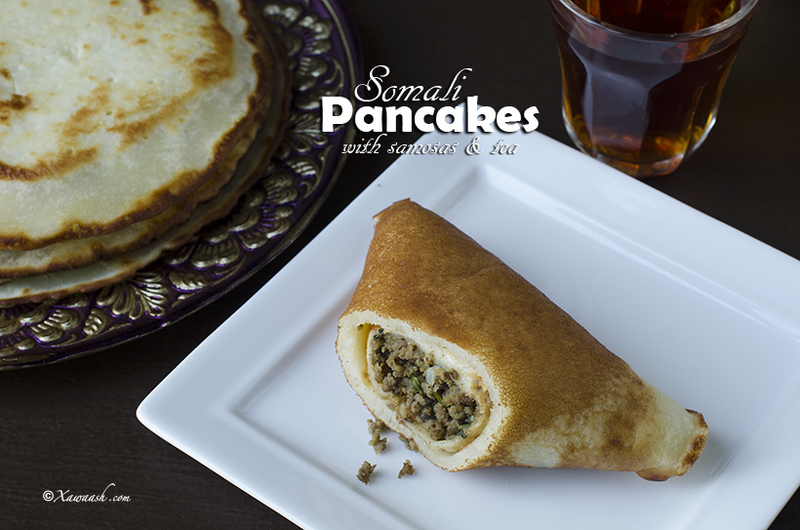 Bur shubaal pairs well with samosas, as most Somalis believe the two taste awesome together. 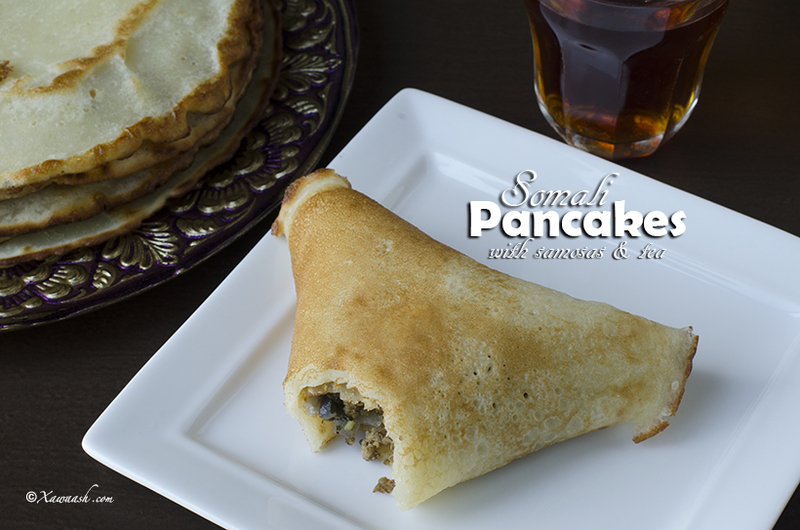 It is another example of sweet and salty combinations in Somali food. Samosas are also paired with mahamri , puff puffs, and mashmash. 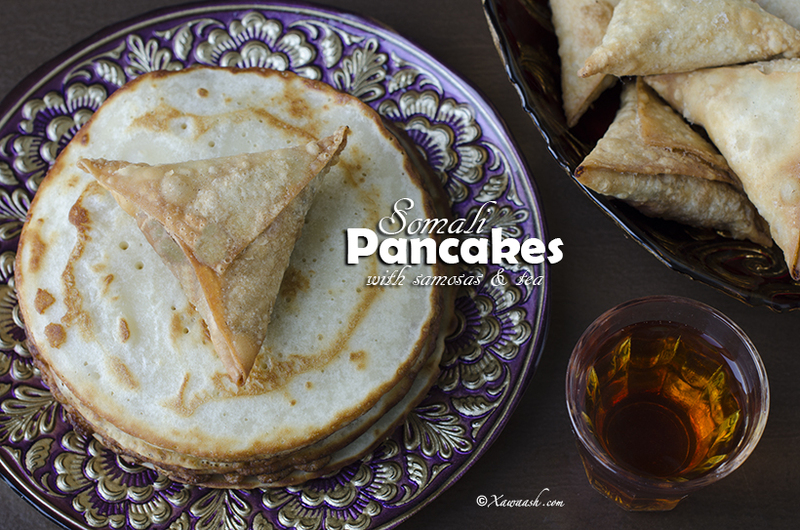 When we want to pair the pancakes with samosas, we prefer to reduce the quantity of sugar. It is always easy to add extra sugar to the batter for the last two or three pancakes for anyone in the family who wishes to have them plain. These pancakes are easier to prepare than mashmash and they are also much less oily. You do not need to rest the batter and they can be cooked as soon as you finish blending the ingredients. This makes them perfect as a last minute dish for the iftar table. 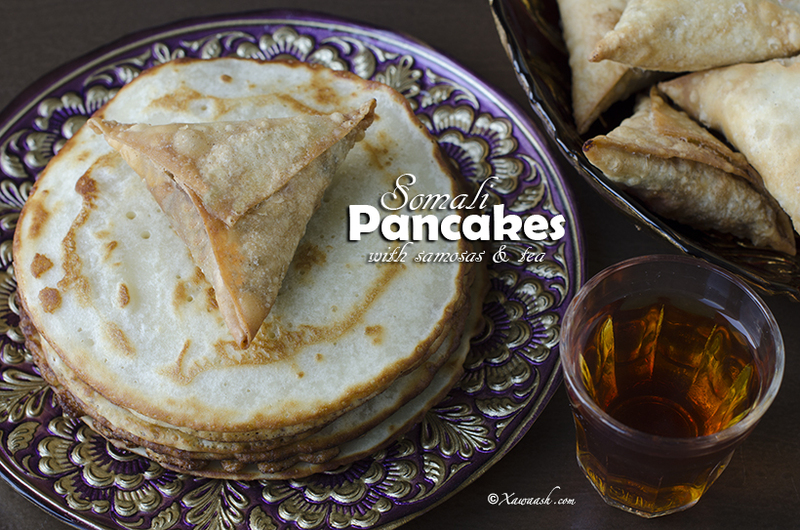 This recipe is from Hooyo Fadumo and our sons are very lucky to have her prepare the pancakes for them during Ramadan just as she used to make them in Somalia. The boys tell us the bur shubaal grandma makes taste better than the ones we make and that is because she uses more oil than we do. To make bur shubaal that taste exactly like the ones in Somalia, increase the quantity of sugar in the recipe to ½ cup and increase the oil for cooking from 1 teaspoon to 1 tablespoon. 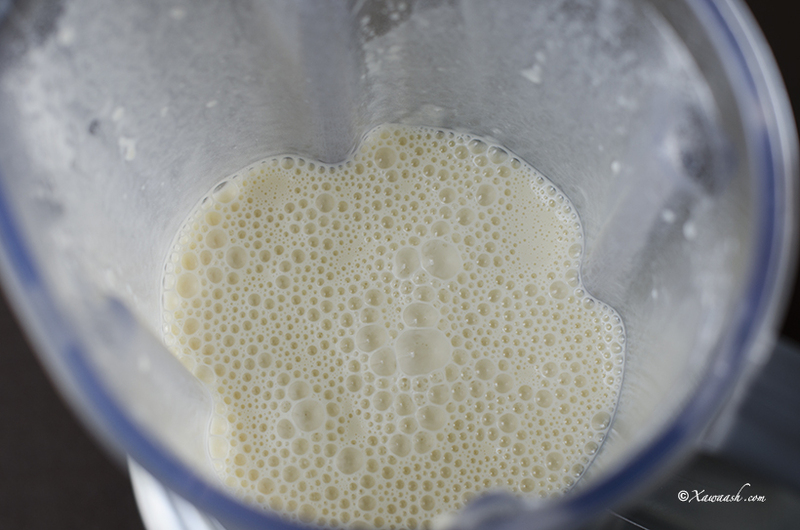 In a blender, place the milk, egg, sugar and flour. In an 8-inch frying pan set over medium heat, add 1 teaspoon vegetable oil. Pour ⅓ cup of the batter. Flip and brown the other side for 1 minute. Caanaha khallaatka ku shub, kaddibna ku dar ukunta, sokorta iyo burka. Bir cabbirkeeda yahay 8 inji (20 sentimitir) saar dab dhexdhexaad ah, kaddibna 1 qaaddo yar saliid ku shub. Birta kuu shub ⅓ koob cajiinka. Geddi, kaddibna muddo 1 daqiiqo gaduudi. يوضع في المقلاة ⅓ كوب من العجينة. Ramadaan Kareem walaal. Waa ku mahadsan tahay faallada wacan. Adigaa mahadda mudan walaal. 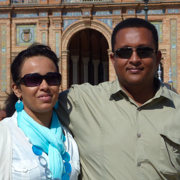 Soo’da waa tan, halkaan guji http://xawaash.com/?p=5939. When I tried this, didn’t realize how similar to one of the recipes my mom makes for us. Hers is just thicker in consistency and deep fried. I made this for a quick light dinner with some shaax, and it tasted great. Check out the photo on instagram. I tagged your name. The original recipe is deep fried. However, we tried to make it a little healthier by reducing the oil. We are glad you liked it. Thank you for your feedback. Salaam alaikum, I made these a few times and only the first time they have turned out good. After making them the first time they have puffed up and become to fat, what am i doing wrong that’s making them puffy, please help.